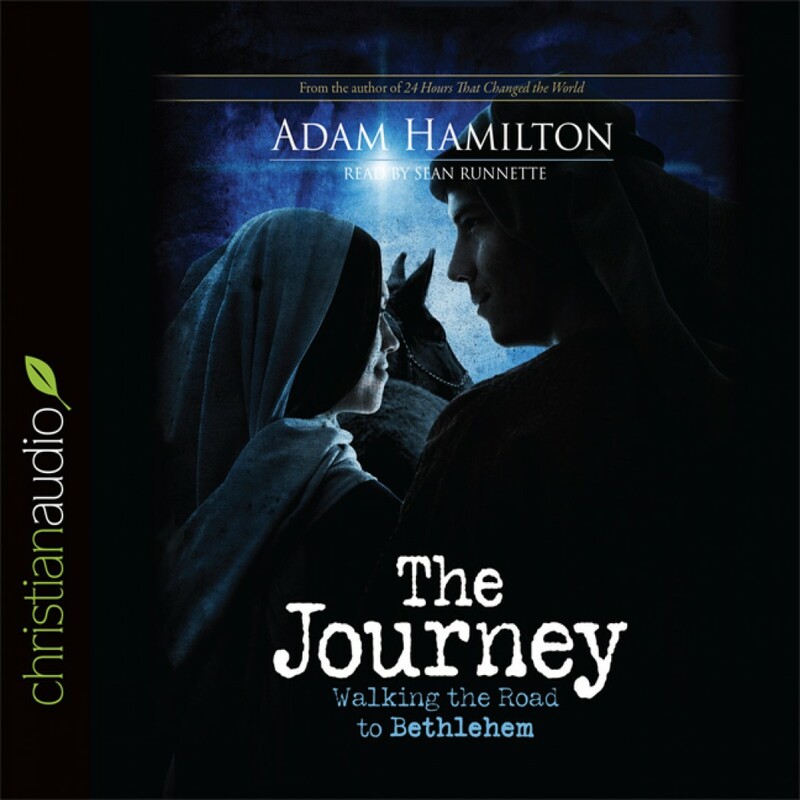 The Journey by Adam Hamilton Audiobook Download - Christian audiobooks. Try us free. Journey with Adam Hamilton as he travels from Nazareth to Bethlehem in this fascinating look at the birth of Jesus Christ. As he did with Jesus' crucifixion in 24 Hours That Changed the World, Hamilton once again approaches a world-changing event with thoughtfulness. Using historical information, archaeological data, and a personal look at some of the stories surrounding the birth, the most amazing moment in history will become more real and heart-felt as you walk along this road.